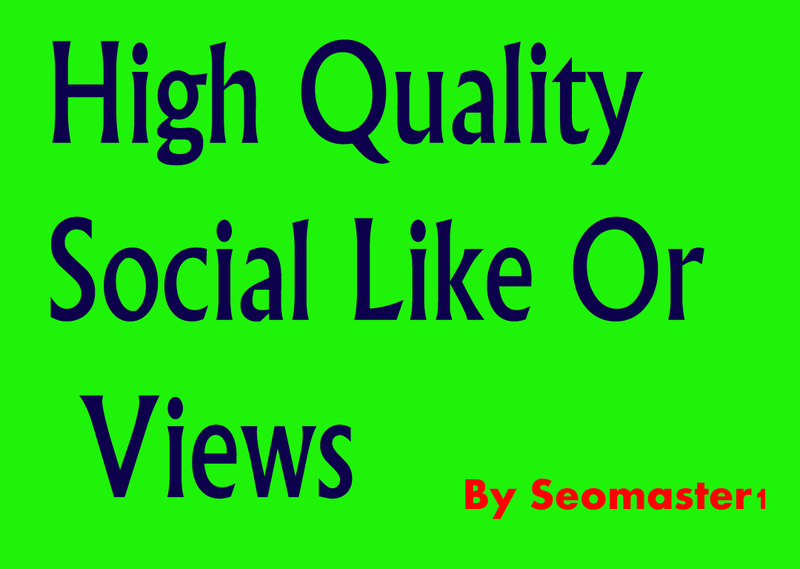 Best Offer For Photo, Video likes Or views In SeoClerks. It is safe and 100% active user's . Friendly communication & quick response. Full money back guarantee if not satisfied. ### Works Start & Complete Superfast Speed if I am online either it will take 12 hours. If you have any questions, feel free to contact me and I will explain everything and help you as best I can. If you need help creating keywords then let me know. Super Instant 5000+photo post Promotion for social media is ranked 5 out of 5. Based on 311 user reviews.